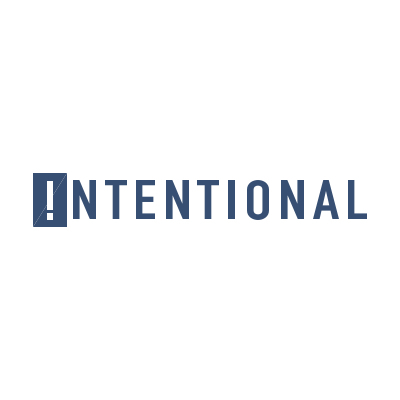 Headquartered in New York City, the Intentional Company includes a family of media and event companies that all work at the intersection of money, business, and purpose based programming. Conscious Company Media creates cutting-edge content for business leaders, entrepreneurs, and the next generation of professionals looking for meaning in their work. Through its flagship product, Conscious Company Magazine, as well as events and online education, the brand has established itself as the authority in purpose- driven business. 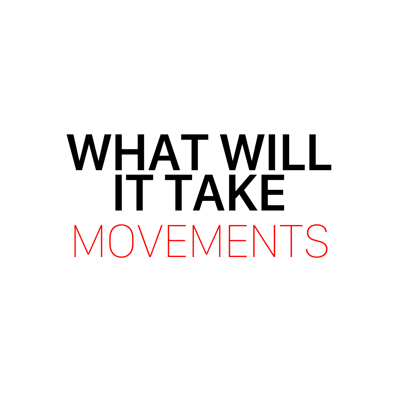 What Will It Take Movements is a media, collaboration, learning, and social engagement platform that inspires, connects, educates and engages women everywhere to advance in all levels of leadership and initiate action. SOCAP (Social Capital Markets) is a world-renowned conference series dedicated to increasing the flow of capital toward social good. Its annual flagship event in San Francisco is the largest gathering for impact investors and social entrepreneurs in the world. The Good Capital Project (GCP) is a two-year, collaborative design effort to drive more capital towards purpose-driven investments. Through in-person events and the creation of shared resources, GCP creates ongoing collaboration amongst the various stakeholders of the impact, and sustainable investment community.